SKU: 6856P Category: Training Videos Topics: Behavioural Change, Bias, Diversity, Inclusion, Relationship Building, Respect Brand: VisionPoint Productions, Inc.
One thing that we all have in common is our need for inclusion and respect. This brand new program will assist employees and organizations in managing diversity dynamics and create a “respect-filled” and inclusive workplace. M.E.E.T. : Breaking New Ground™ demonstrates how to use the M.E.E.T. model as a practical tool for managing diversity dynamics while emphasizing inclusion and respect. The four-step model (Make time to discuss; Explore differences; Encourage respect; Take personal responsibility) is based on real experiences involving conﬂict resolution, difficult conversations, stress communications and diversity dynamics. It can be useful in addressing unconscious bias, stereotyping, bullying and other unhelpful responses that create toxic environments and undermine productivity. M.E.E.T. assists employees at all levels in learning how to recognize, respond to and resolve situations arising from individual and cultural differences in a manner that promotes respectful outcomes, cooperation, and teamwork. This program deals with the “respect and inclusion” component of diversity – from the employee’s perspective. M.E.E.T. : Breaking New Ground will provide your employees with the tools they need to understand and manage their behaviour as it relates to others in the workplace. This program uses highly relevant and realistic video scenarios involving common situations, such as inappropriate expressions and jokes, unconscious biases and gossip. 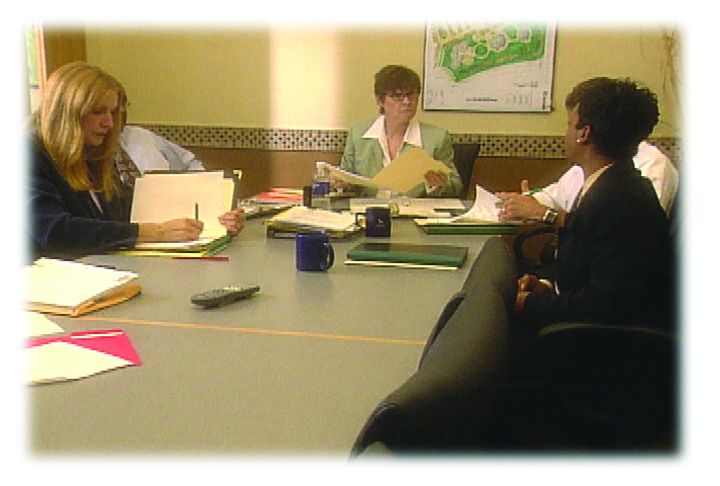 The scenarios demonstrate techniques for handling stressful communication involving sensitive issues in a way that maximize respect for differences while reaching agreement on what is needed to resolve the conflict or difficulty. The emphasis is placed upon creating the “common ground” needed for “common-sense” agreements that support working relationships and organizational effectiveness. Learn the importance of inclusion and respect in the workplace. Become familiar with common situations involving diversity dynamics.